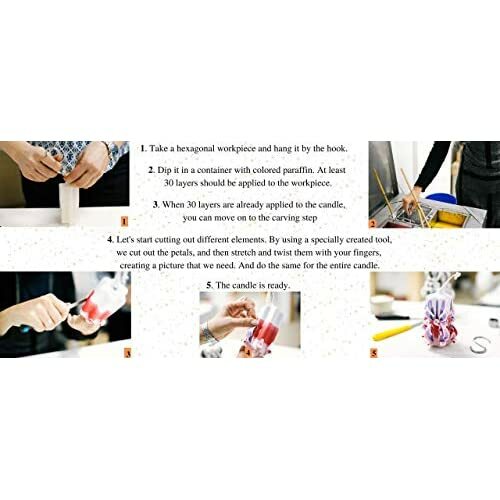 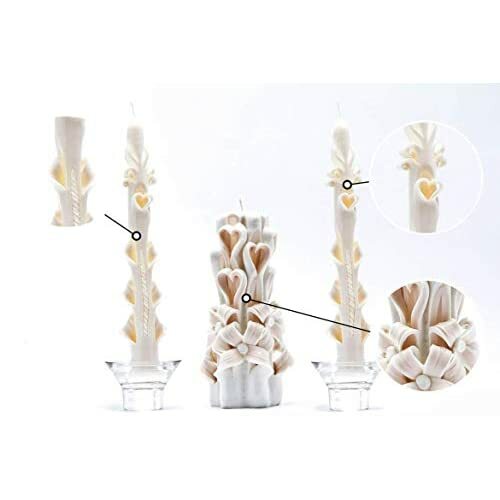 Unity Candle Set for Wedding produced in the family workshop (more information can be found in the photo and in the description)FOR WHOM: People often buy our candles for themselves, but it is also a gift for their loved ones and friends. 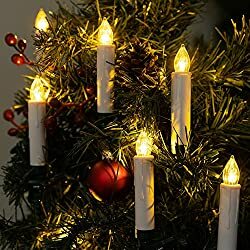 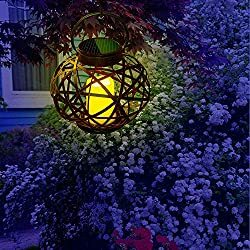 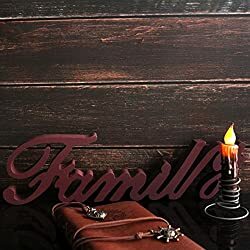 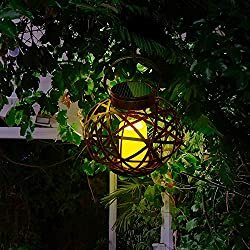 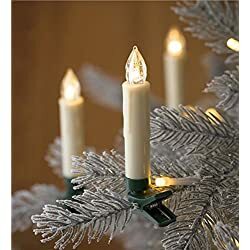 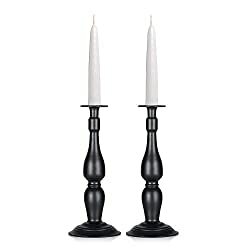 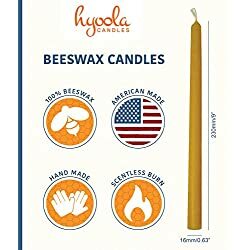 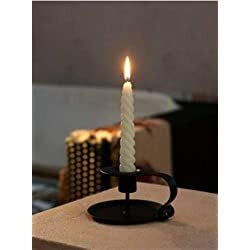 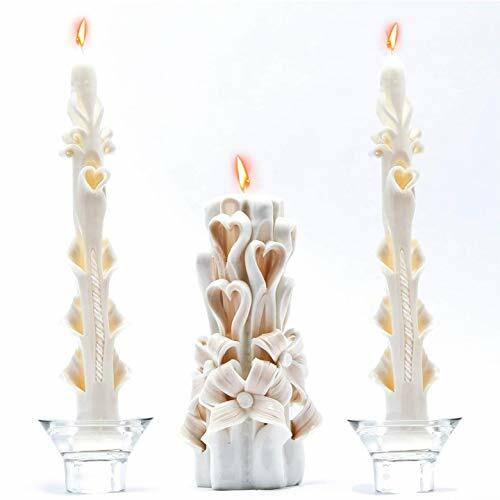 Carved candles are loved as a Christmas, birthday or wedding gift, or as a decoration for a festive table; it is also perfect as an anniversary gift or Valentine's Day gift for your soul mate. 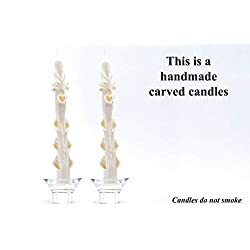 Our hand-carved candles will help you to express your feelings to your loved ones, they are ideal as an unusual gift and result in only positive emotions. 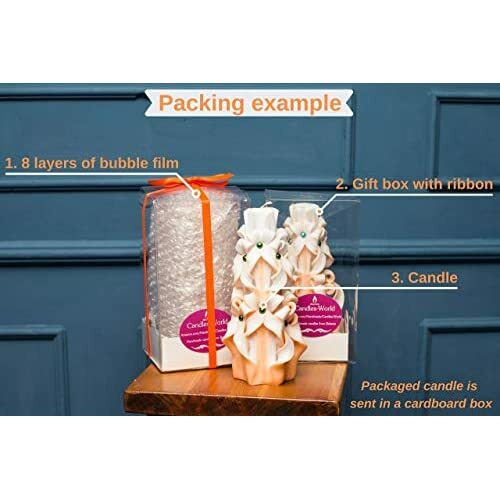 PACKAGING: Your product is packed very securely (please, see the photo), it will be delivered very quickly and safely. 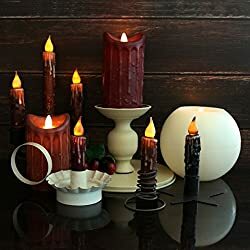 Our hand-carved candles will perfectly decorate your interior space, they are not toxic, and they will easily relax you after a hard day of work. 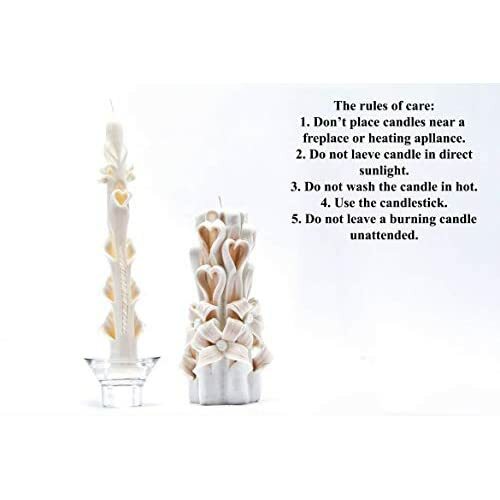 Our customers have noticed that carved candles perfectly fit into the interior of the bedroom, kitchen, bathroom and living room. 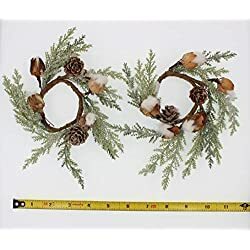 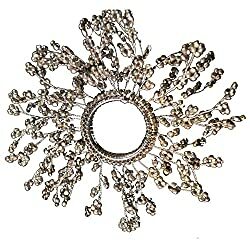 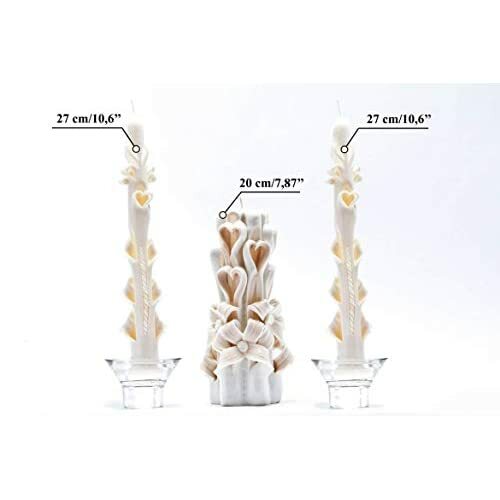 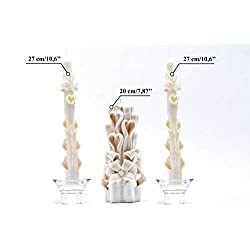 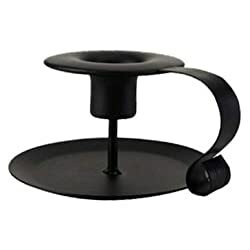 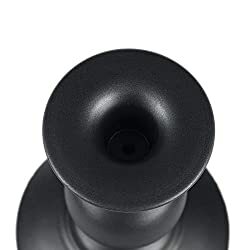 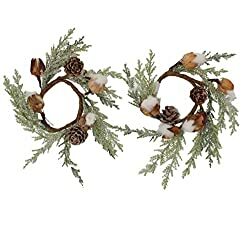 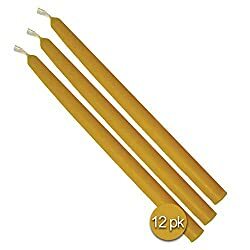 WE OFFER 3 SIZES: 1) 2 Taper candles (24 cm - 9,4" - The approximate burning time of the candle - 17 hours) 2) 1 Carved candle (20 cm - 7,9" - The approximate burning time of the candle - 40 hours) 3) Set: 2 Taper candles + 1 Carved candle You can either order any of these sizes or get a set of 3 candles (which is cheaper). 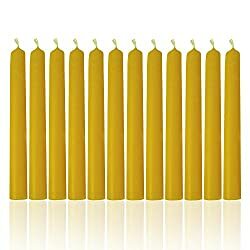 DELIVERY TIME: I promise to send the candles to you within 2-3 business days (1-2 days of production + 1 day of shipping)! 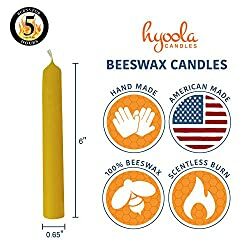 - Delivery within the U.S. usually takes 12-16 days. - Delivery to Europe usually takes about 2 weeks. 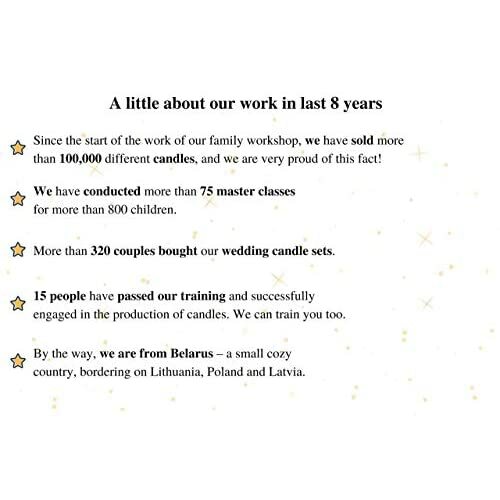 Home page of the store: Amazon.com/handmade/Candles-worldHere you can read the story of my life and see our other candlesThank you very much for visiting my family workshop!